Ahmed is currently an Associate Professor in the Electrical and Computer Engineering Department and senior member of the IEEE. Ahmed has been an invited speaker at 34 international and national events, technical chair for an international conference, won a bid to bring an international conference to Australia for the first time and has been involved in organising 9 international conferences at Curtin. Ahmed will attend the IEEE International Conference on Electrical Machines (ICEM 2018) in Greece. ICEM has established itself as an influential and recognised international event, being the only major international conference entirely devoted to electrical machines. 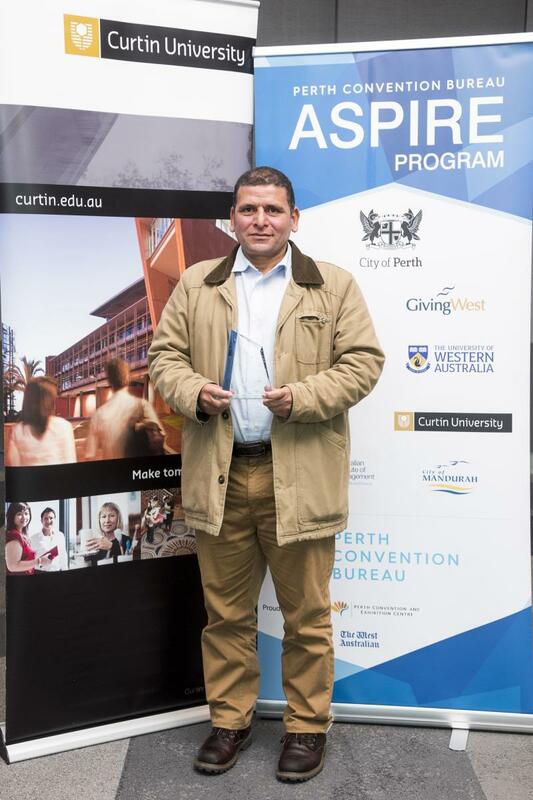 Ahmed will present Curtin’s bid to host the conference in 2020 supported by the enthusiastic Electrical Power Engineering Group at Curtin University.